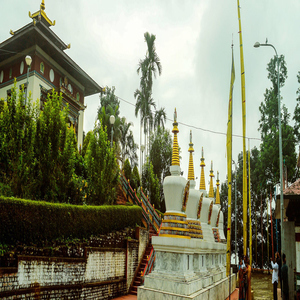 On arrival at NJP Railway Station / IXB Airport you will be transferred to Phuentsholing, a border town in Southern Bhutan and a thriving commercial centre. 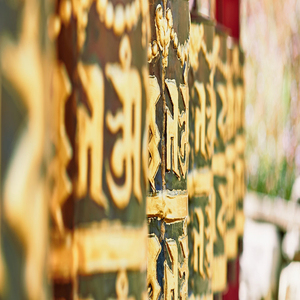 On arrival in Phuentsholing, you would be greeted by your Bhutanese Guide. 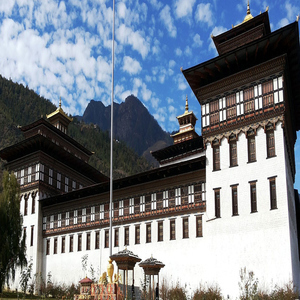 You can spend time taking the photographs of the huge ornate gate that welcomes you to Bhutan. Later check in at the hotel. The evening is free for leisure. Stay overnight at the hotel in Phuentsholing. 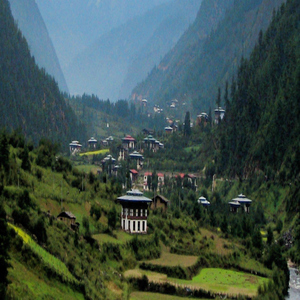 After breakfast, you would be driven to Paro. 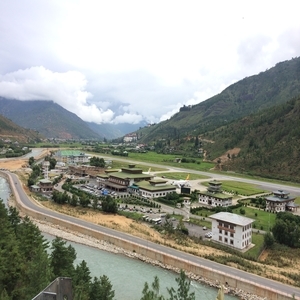 Enroute stop at Tamchog Lhakhang, situated between Thimphu and Paro built in the 13th century by Thangthong Gyalpo also known as the Iron bridge builder. 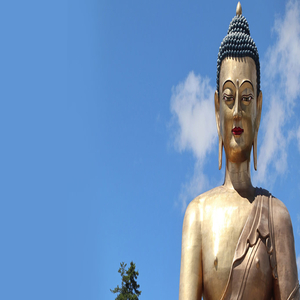 Continue your drive to Paro. 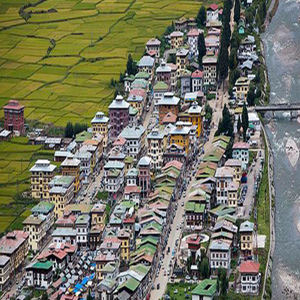 On arrival visit Paro Rimpung Dzong, also known as Fortress of the heap of jewels, built during the time of Shabdrung Ngawang Namgyal in 1646; Ta Dzong, an ancient watch tower overlooking Rimpung Dzong built in 1951 now converted into national museum; Nemi Zam Bridge, also know as Nya Mey Zam Bridge is a traditional covered cantilever bridge connecting the Paro town to the Dzong and Kyichu Lakhang, one of the oldest and most sacred temples of Bhutan. Later check in at the hotel. Evening free for leisure. Overnight at the hotel in Paro.